With the growing reliance on potent tech devices, not just in the applied sciences in national parks, but in research, something big has happened to the old-time naturalist with her binoculars, notebook and broad-based knowledge of the names and habits of plants and animals: she’s all but extinct. The Georgia-Alabama Land Trust, in partnership with Penguin-Random House’s release of Jordan Fisher Smith’s ENGINEERING EDEN, has announced the creation of the Harry Walker Conservation Fund in memory of Harry Eugene Walker, a young Choccolocco, AL farmer whose 1972 death is the book’s central story. The Harry Walker Conservation Fund will benefit Georgia-Alabama Land Trust’s acquisitions of conservation easements to save farmlands and critical conservation areas as well as the organization’s conservation education work, which includes preserving local family stories and traditions in connection with the land. The trust currently protects over 300,000 acres in the two states under agreements that encourage farmers to continue to work the land. Jordan Fisher Smith will appear with Land Trust staff and members of the Walker family to promote the fund and remember the life of Harry Walker at events in Alabama and Georgia in the fall of 2016. Blackstone Audio has announced it will release the unabridged audiobook of Jordan Fisher Smith’s Engineering Eden: The True Story of a Violent Death, a Trial, and the Fight Over Controlling Nature, read by Traber Burns, to coincide with the June 7 release of the hardcover by Penguin-Random House. 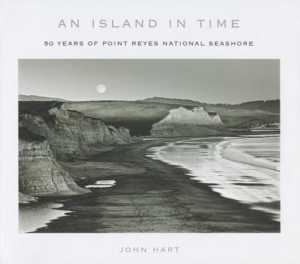 The audiobook will be available in CD and MP-3 CD at bookstores, online booksellers, and public libraries, and the MP-3 will be downloadable at Blackstone’s DOWNPOUR site as well as Audible.com. 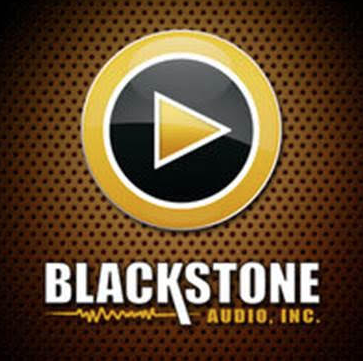 For more information see www.blackstoneaudio.com.